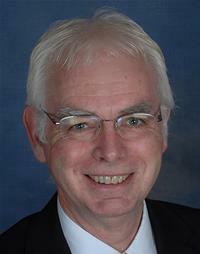 Peter was elected to represent Ifield Ward on Crawley Borough Council in 2012. He became Cabinet Member for Planning and Economic Development in May 2014 and is currently also Deputy Leader of the Council. Peter has lived in Crawley for nearly 40 years and has recently retired after more than 30 years working as an IT programme manager for several multi-national companies. He wishes to see the town continue to prosper and grow for the benefit of all residents and businesses and to do so in a way that is sympathetic to the pleasant environment that Crawley residents enjoy.